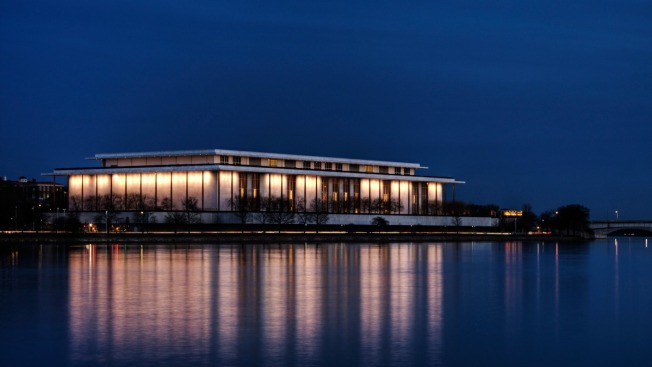 Standup comedy will now have a home at the Kennedy Center more than once a year as the arts center plans to make laughter a more permanent part of its repertoire. On Thursday, the center is announcing a new comedy series, presenting three top acts each year, beginning with Jay Leno and Kathy Griffin in 2015. The new program comes just before Leno is to be awarded the Mark Twin Prize for American Humor, the nation's top humor prize, on Sunday at the center. The new Comedy at the Kennedy Center program is focused on elevating comedy as an art form. It will provide a large venue for humor that's different from typical comedy clubs. Capital One is providing a $5 million gift over five years to fund the initiative.